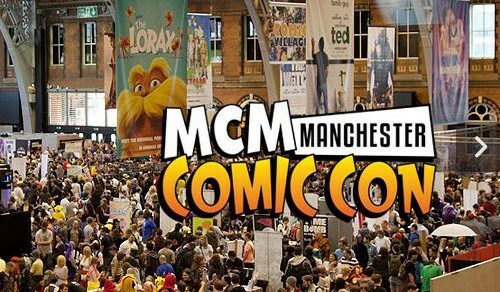 MCM London Comic Con storms back to Excel on 23-25 May for another spectacular celebration of all that’s best and brightest in the worlds of movies, sci-fi, anime, videogames, comics, manga and cosplay! 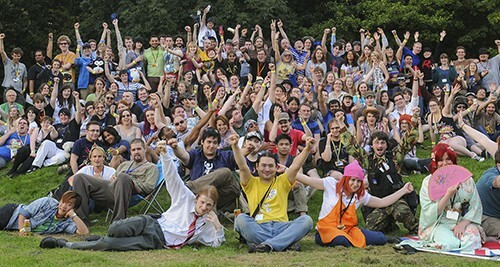 Alongside all the onstage panels, games zones and retail booths, Europe’s biggest celebration of popular culture will play host to the largest gathering of comic book creators in the UK, the national qualifiers of the Eurocosplay Championships and, of course, a great special guest line-up from the worlds of film, TV and comics. Special guests at our last event in October included stars from series such as Lost Girl; Game of Thrones; Primeval; Haven; Warehouse 13; By Any Means; Under The Dome; Young Dracula; Torchwood and Red Dwarf, while our Anime Guests of Honour were Studio WIT, makers of the hugely acclaimed Attack On Titan. Following the success of October’s show, which welcomed a record-breaking 88,000 visitors, we are also delighted to announce that May’s MCM London Comic Con will once again spread across both sides of ExCel, giving us even more room for all the geeky goodness you’ve come to expect from Britain’s best comic con!